​Nate grew up in Israel, where he discovered rock climbing as a good way to spend his weekend leave from the military. He later went on to become a canyoneering and climbing guide, working in both Israel and Jordan. 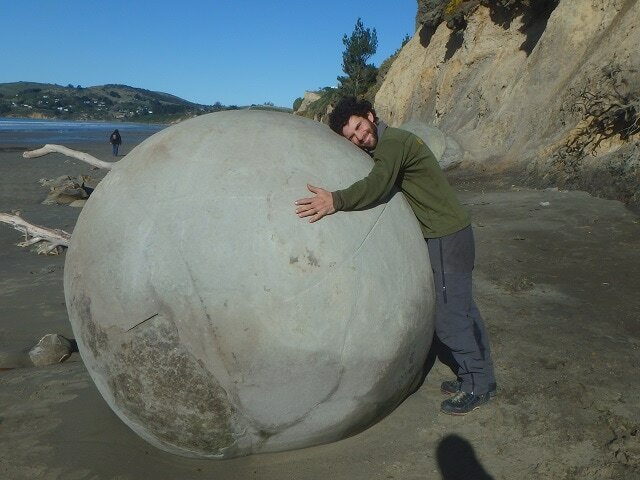 Nate Loves nothing better than traveling the world looking for big rocks to climb, having been to such far away places as India, New Zealand and Europe. However while in the northern hemisphere, he likes to call Estes Park home for the summer months where he can help others discover the joys of the vertical world.